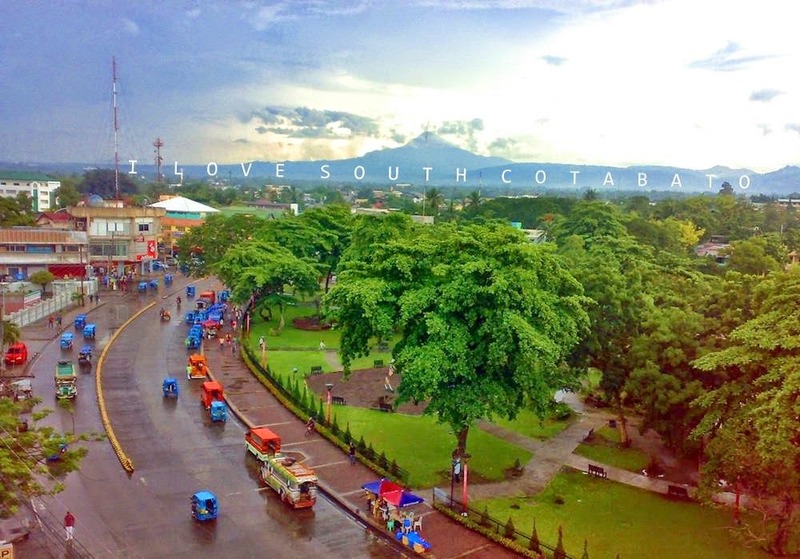 2014 was an amazing year for I Love South Cotabato | SouthCotabatoNews.Com. So, I just want to take a moment to thank all our readers, the South Cotabeños from Banga to Tantangan, our readers from neighboring places and those from outside the country for supporting this blog the entire time. Overall, SouthCotabatoNews.Com's traffic is up 39.8 percent, the blog's total average page views is now at 4,032 per day and reaches over 100 thousand page views a month. Taken from one of the hotels in General Santos City, this photo showing Mt. Matutum, South Cotabato's most popular landmark is one of the most shared at I Love South Cotabato Facebook Page for 2014.